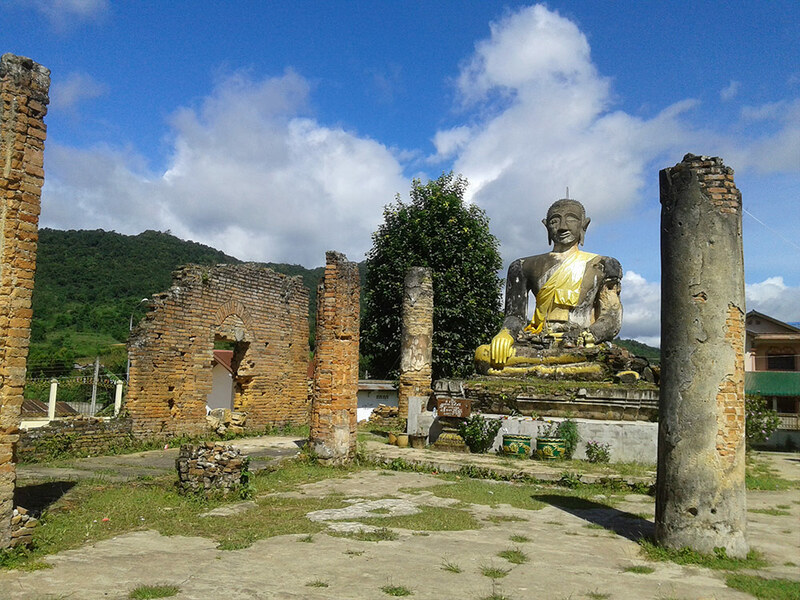 Today we will drive to Xieng Khouang, an area once devastated by American bombings between 1964 and 1973. 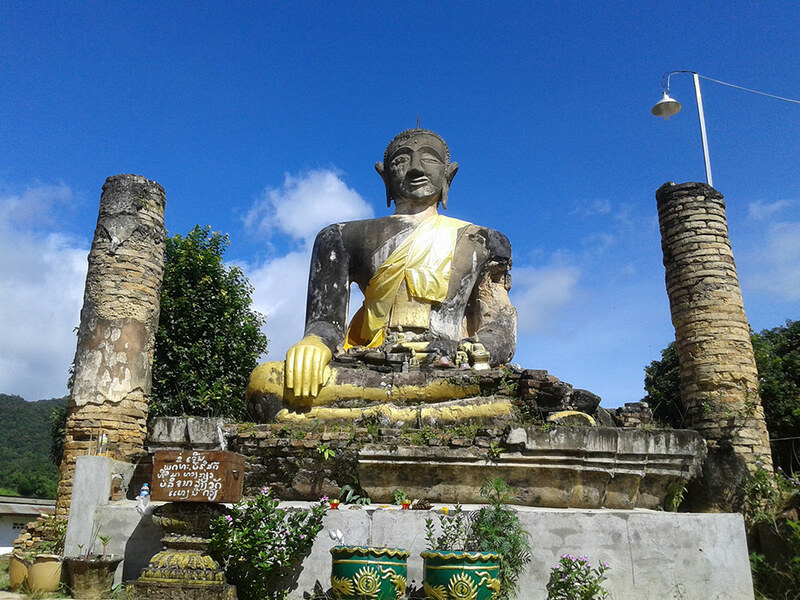 These back roads are a great way to explore the real Laos. We see very few other travellers, mostly rural dwellers who are just as interested in finding out about our lives as we are of theirs. 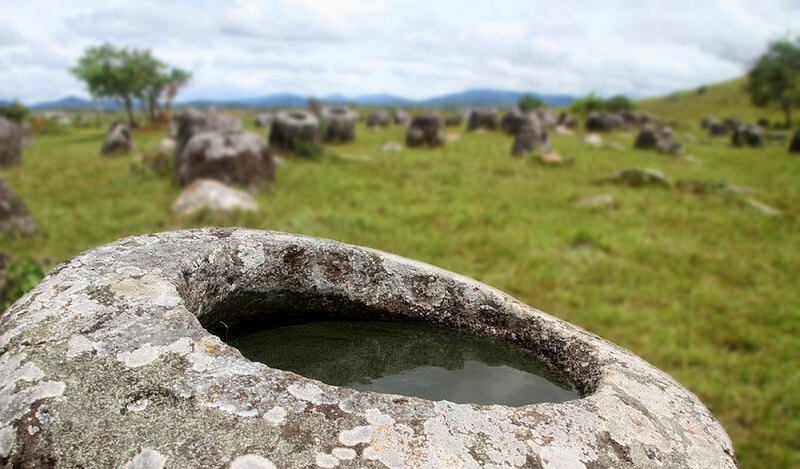 On arrival, we visit the first site of the “Plain of Jars”, an impressive archaeological site where hundreds of large stone jars are littered all over the plateau. 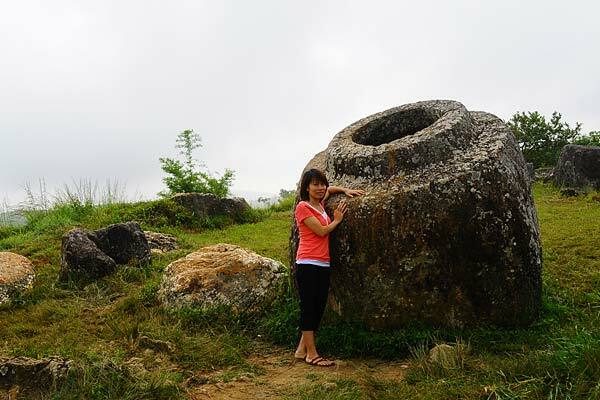 The largest jar reaches a height of 3.25 metres; researchers still question the origin and significance of these jars. 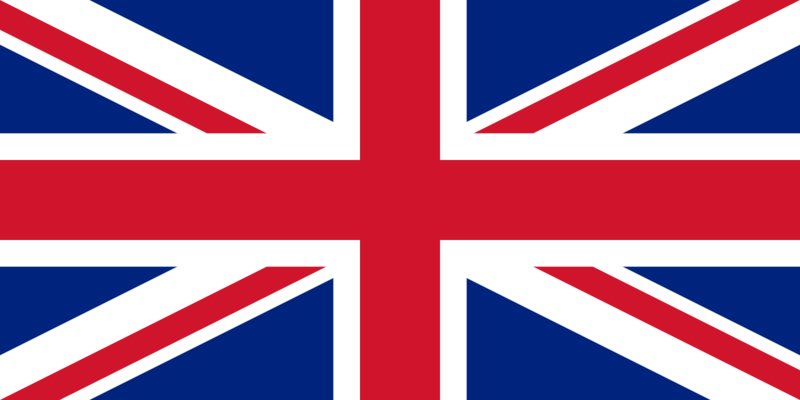 After breakfast we will begin with a visit of the local market, well known to propose local special exotic products. 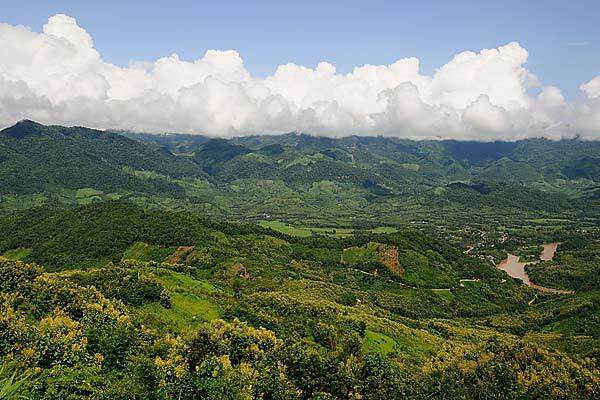 We will then head out to the old capital of Muang Khoun province and its nearby villages, home to the Hmong hill tribe and Thai Dam people. 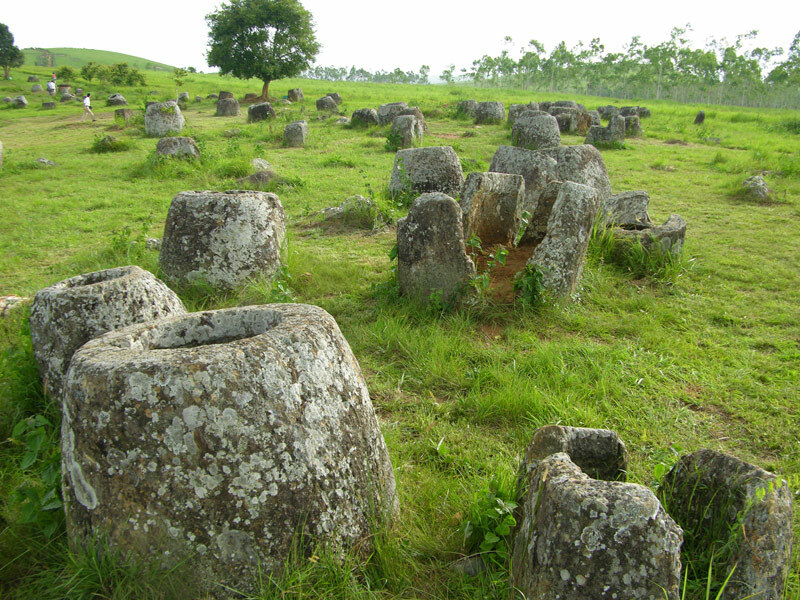 Our excursion continues to the 2nd and 3rd Plain of jars fields, where you can obtain more scenic views. Along the way, we visit more local villages and learn about the local culure and lifestyle. Return to Phonsavanh by late afternoon. 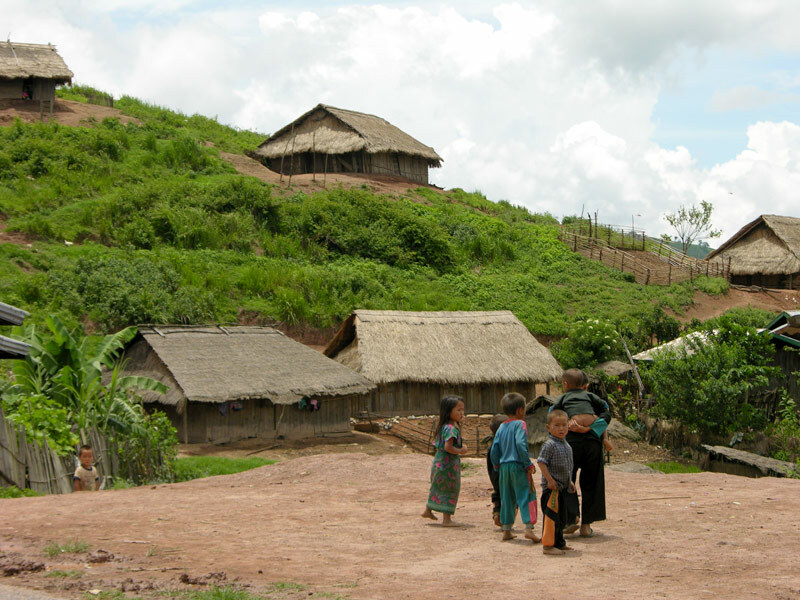 Then, couple of hours of driving, through the mountainous jungle inhabited by ethnic groups.